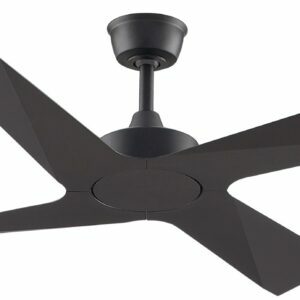 It’s not just lighting solutions that we sell here. 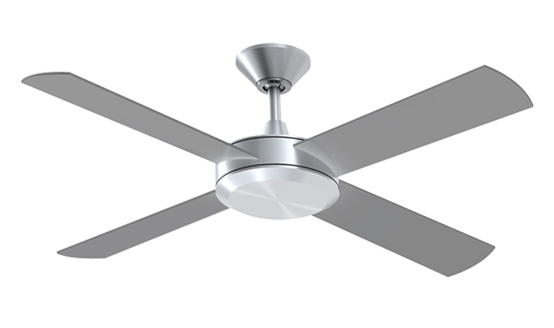 Throughout the year, but as the mercury starts to rise in the summer especially, it’s important to stay cool in your home. 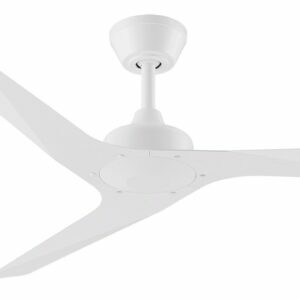 At Z Two Lights, we’ve assembled a comprehensive range of ceiling fans in Sydney, which both look great and perform to a high standard; allowing you to relax in comfort. 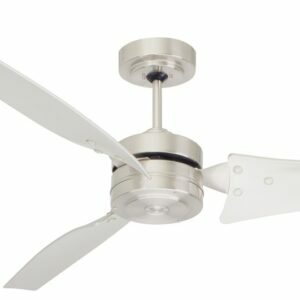 We’ve got different types of fans to choose from, so whether you’re after a an extra quiet five blade fan for smooth operation, the popular, energy-efficient four blade models, or even the innovative one blade Hunter Pacific Sycamore Ceiling Fan, you won’t be disappointed with what’s on offer. If you’re after something different, why not combine two useful products in one? 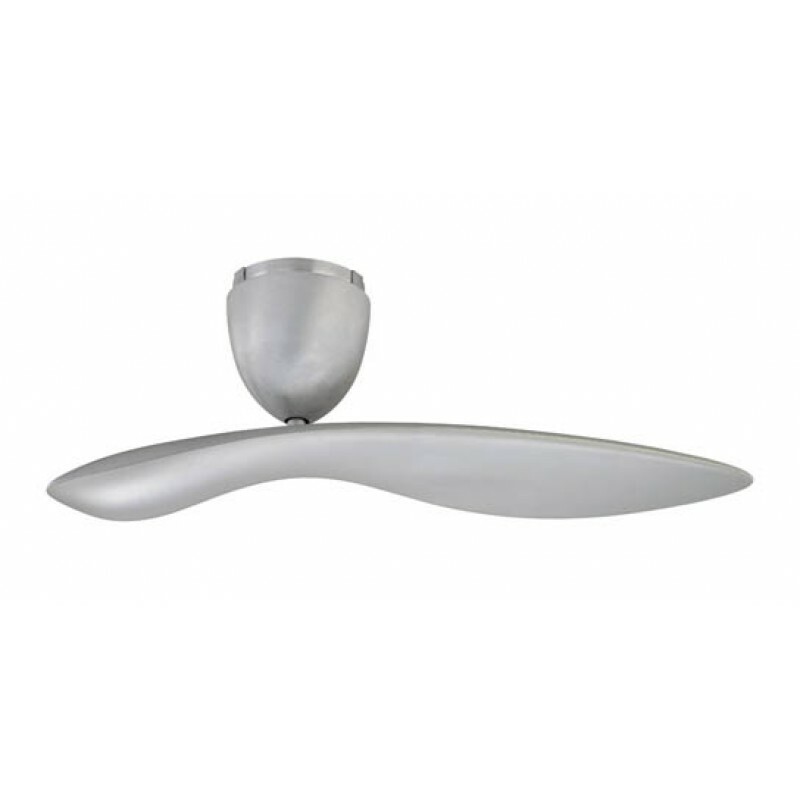 With our excellent range of ceiling fans with lights, you can do just that and kill two birds with one stone!All of our products feature stylish, contemporary designs that mix form and function; resulting in a highly efficient and useful product. 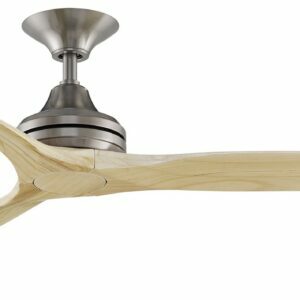 These modern ceiling fans can even operate in reverse during the winter, so they’re truly a year-round solution. Have a browse now, and feel free to speak to one of our expert customer service team if you’re in need of any assistance.